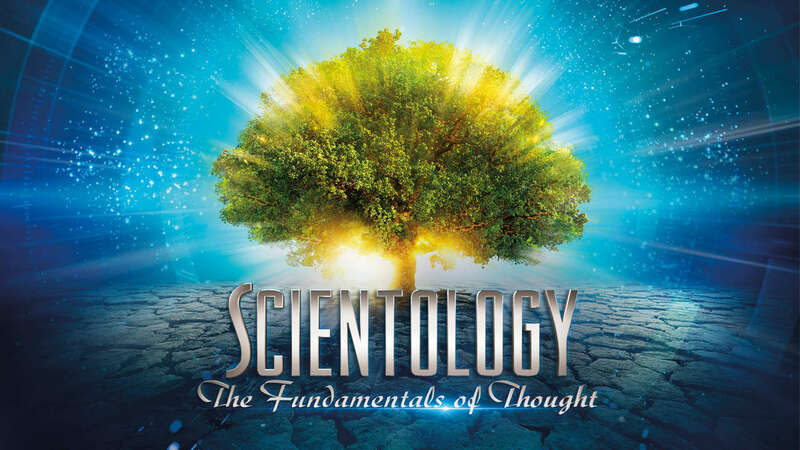 In this groundbreaking book-on-film, Scientology: The Fundamentals of Thought, the focus is on the tools of life – the basic processes and principles that define the primary architecture of how life works. Discover all life has to offer by achieving a complete understanding of the mind and spirit. Recognize what motivates your actions and the actions of others, with the ultimate goal of unblocking the barriers of the extraordinary potential you have locked inside yourself.